Now reading: Metro 'WWI ‘ammo case’ cello to be played at recital'. Metro 'WWI ‘ammo case’ cello to be played at recital'. 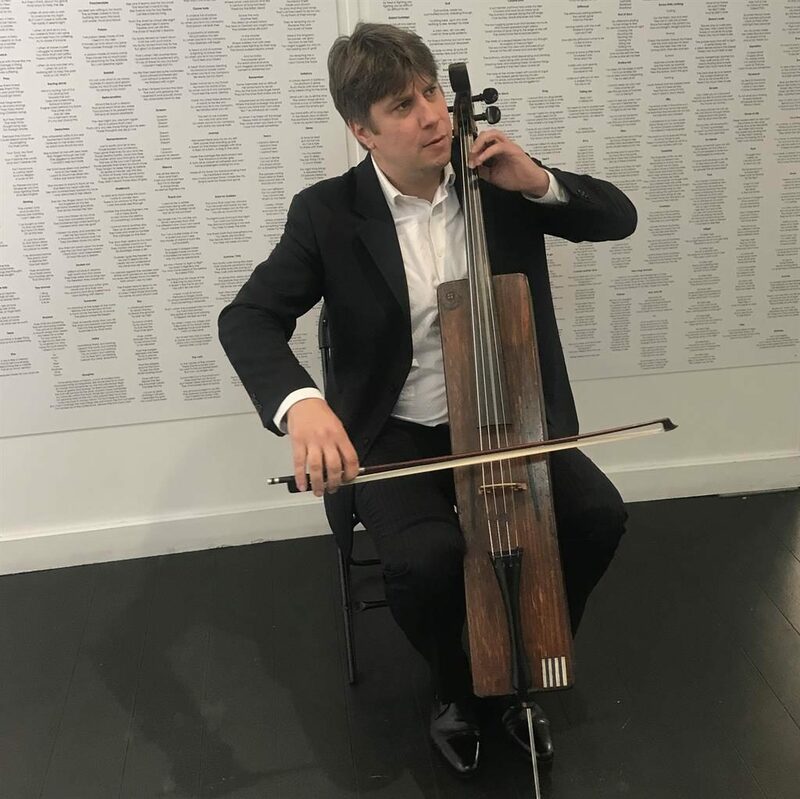 A WORLD WAR I ‘trench cello’ is being played at a charity recital to celebrate art by soldiers suffering from PTSD or brain injury. The collapsible instrument, made from an ammunition case, was originally played by Lt Harold Triggs in the trenches of France and in Ypres, Belgium. After Lt Triggs was injured, he lost the cello for 40 years until he found it by chance in Brighton. The wartime instrument can be heard tonight played by Thomas Carroll, as part of the Art In The Aftermath charity exhibition, at La Galleria, Pall Mall, London.